Summer of 2018 was great! Registration for Summer 2019 are posted on the ‘Dates and Rates’ page! 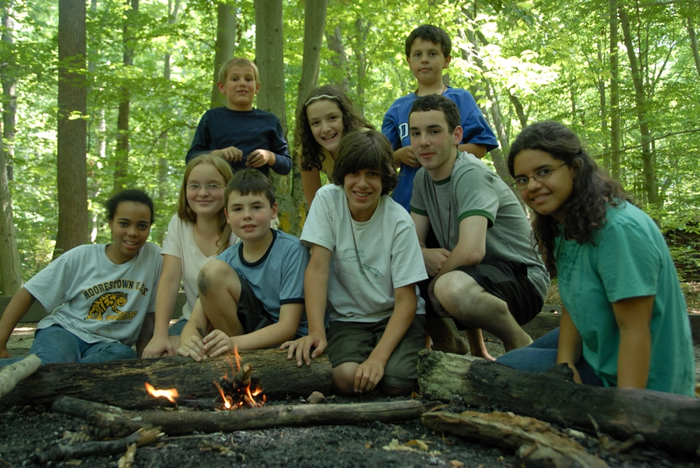 There are many excellent summer camps to choose from, and we hope you can find the right one for your child. Camp Dark Waters is a camp like the one you might have gone to when you were a child. Simple, traditional camp with lots of games, meeting other kids and memories made. We’re a non-competitive camp, with all kinds of kids. We play for the sake of playing, and we strive to create a safe and exciting community. We’re always more than happy to talk to parents and kids about the kind of camp experience they want, and whether Camp Dark Waters is the right camp for your kids. Our contact page is here. Check out our Parent Handbook for a detailed look at our policies and procedures. Also in the Parents section you’ll find all of the paperwork and financial information that you’ll need to send a child to Camp Dark Waters. Camp Dark Waters is a 501(c)(3) Non-Profit Organization. Our Tax Id number is 22-3748083. Like us on Facebook to get all of the latest news from camp!